I met the daughter in this family, Allison, several years back, and she has been a sweet blog reader for awhile now!! to squeeze in their family photos before their boys headed back to college. 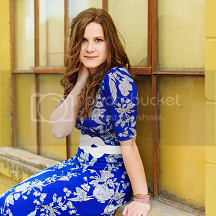 Enjoy a few of my favorites from their session -- love the bright colors they wore for these!! Always fun to have outfits pop so well against any background. awww!!! these are beautiful...LOVE this family!! they are such sweet people! Thanks for the great pictures Hannah! !